How to set up a data team? Start with an overwhelming project! #HilfeimNotfall was the first #ddj project by @schmdjhnnsn and the SWR data team. 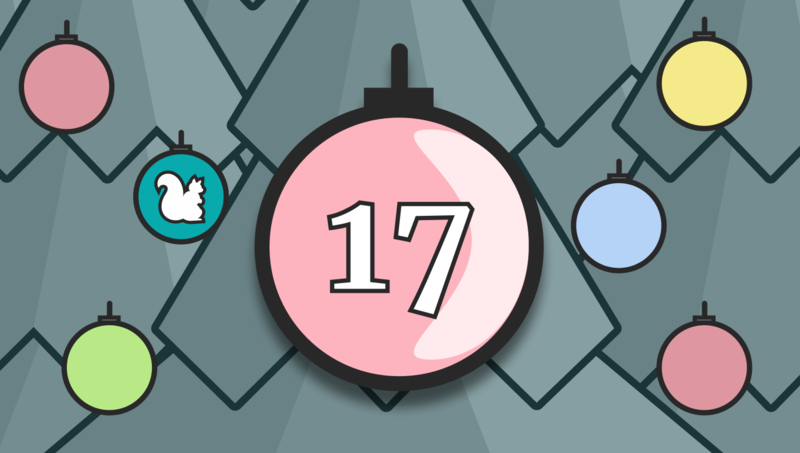 In the @journocode #ddjadvent calendar, they share what they've learnt in their first data driven year. The German public service broadcaster Südwestrundfunk wanted to start doing data journalism. So they set up a data team of three dedicated members. However, instead of warming up with smaller projects, the data team wanted to prove itself and started with a big data driven investigation. In this post, they explain how they started their first data project and share what they've learned in their first year. The emergency care system in Germany is under pressure. Year by year, the number of emergency calls rises. We wanted to find out: If you call 112, how fast will you get professional help in your hometown? First it seemed easy to get the data: There are quality management systems in both federal states our newsroom is covering. They are collecting data of every emergency case. But to tell it up front: we didn’t get the data the easy way. The official authorities were not amused to be asked questions. The rescue organisations, such as the Red Cross, ASB or Malteser, haven‘t been interested to support our data investigations either. After 10 months of investigation, we have made about 250 requests at 70 affected authorities and organisations. We got data for 3.500 municipalities in south-western Germany, some of them only via fax. Now, our audience can look up how long it takes until an ambulance arrives in their hometown – and how far it is to the next hospital. Our main target was to compare the 3.500 cities and villages. But we did not want to consider the legal standards only, as they are quite low. Instead, we used the standards of medical associations: emergencies should be responded to in 10 minutes. To find out how often an ambulance was able to reach a village within ten minutes, we used a mathematical formula. This formula was developed in cooperation with data scientists from the university of Mannheim. Simplified, we calculated the achievement degree for ten minutes by using the time values of the median and 95th percentile for all ambulance drives in every village. To aggregate all data from 3.500 cities, we used R and RStudio. This method allowed us to be close to the real results for ten minutes, although we haven’t received the official values. By using this calculation, we could also identify areas, that are structurally underserved in case of emergencies: There are over 2.700 villages and towns, in which ambulances arrive too late too often. This brought the issue back to the political agenda in both federal states. Today, we published the update of “Hilfe im Notfall”. Love your audience, even if they are not interested in shiny sophisticated scatterplots. You only have 24 hours (after publication) to sell the story. Stop working with Excel. NOW. We have found that evaluations and analyses with Excel are quite quickly no longer traceable. Excel is difficult for us as a team because it is not collaborative. Organize yourself agile, don't only pretend to do so. Throw away 40 topics to make one. Take your time to do crazy experiments. Afterwards, you know what you'll never do again. Content Management Systems are hell. But we love ours. Editorial deadlines transform prototypes into releases. Learning loops end far after the project has ended. You can learn everything. As long as stackoverflow.com is running. 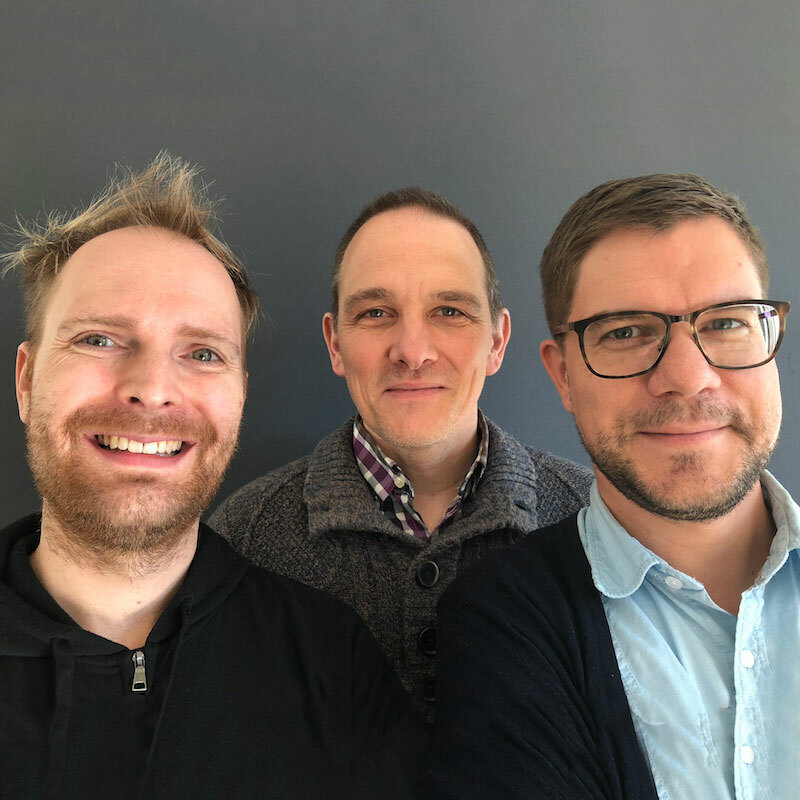 Nico Heiliger (producer), Uli Lang (data analyst) and Johannes Schmid-Johannsen (reporter / storyteller) are the new data journalism team at SWR (German Southwestern Public Broadcaster, part of ARD), founded in autumn 2017.